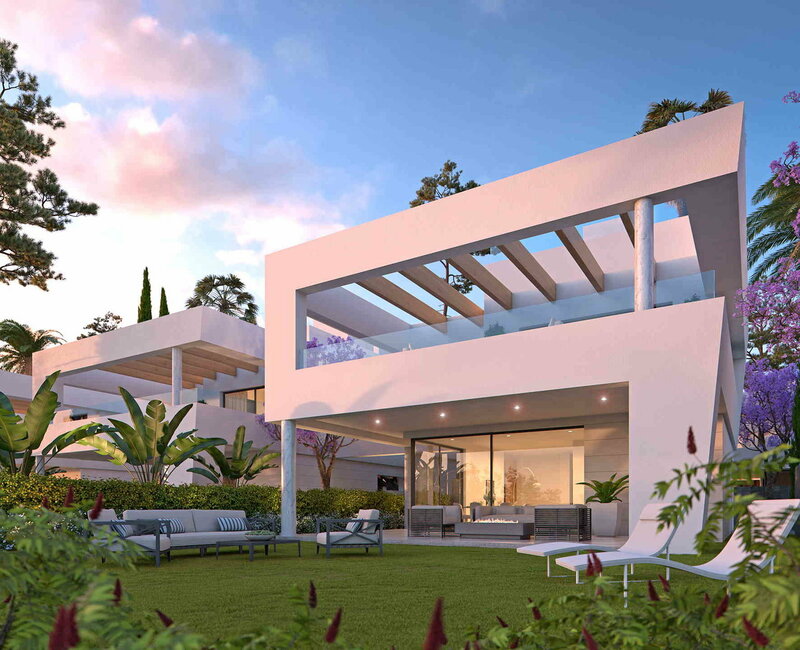 Villa for sale in Guadalmina Baja, San Pedro de Alcantara, with 6 bedrooms, 7 bathrooms, 6 en suite bathrooms, 1 toilets and has a swimming pool (Private), a garage (Private) and a garden (Private). 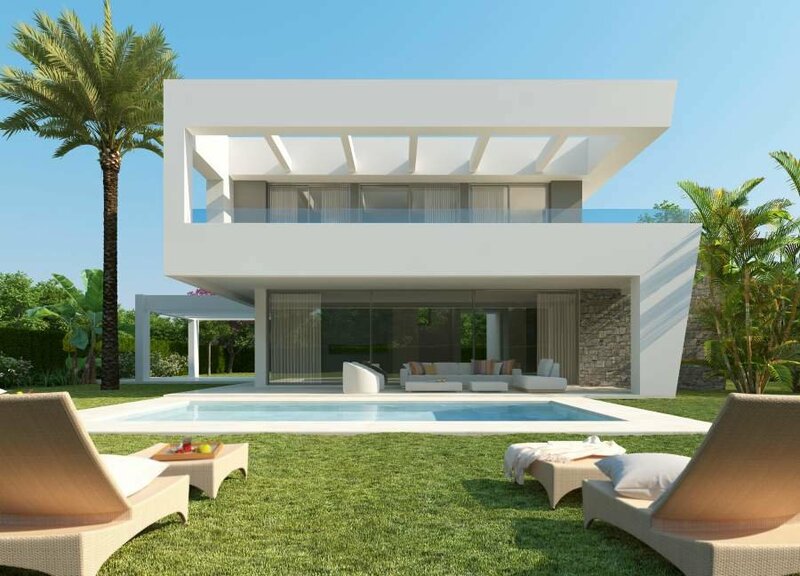 Regarding property dimensions, it has 705 m² built, 3140 m² plot. This property, with orientation S, has the following facilities: Close to Sea/Beach, Fully fitted kitchen, Fireplace, Jacuzzi, Satellite TV, Guest room, Front line beach, Alarm, Solarium, Dining room, Guest toilet, Kitchen equipped, Living room, Parquet floors, Separate apartment, Automatic irrigation system, Laundry room, Electric blinds, Beachside, Close to Golf, Fully furnished, Sea view, Fitted wardrobes, Air conditioning, Pool view, Panoramic view, Utility room, Marble floors, Storage room, Private terrace, Internet - Wifi, Covered terrace, Garden view, Uncovered terrace and Amenities near.